1202 marks one of several noteworthy junctures in the lively history of the Cazal Viel estate and the nearby market town of Cessenon-sur-Orb in southern France. 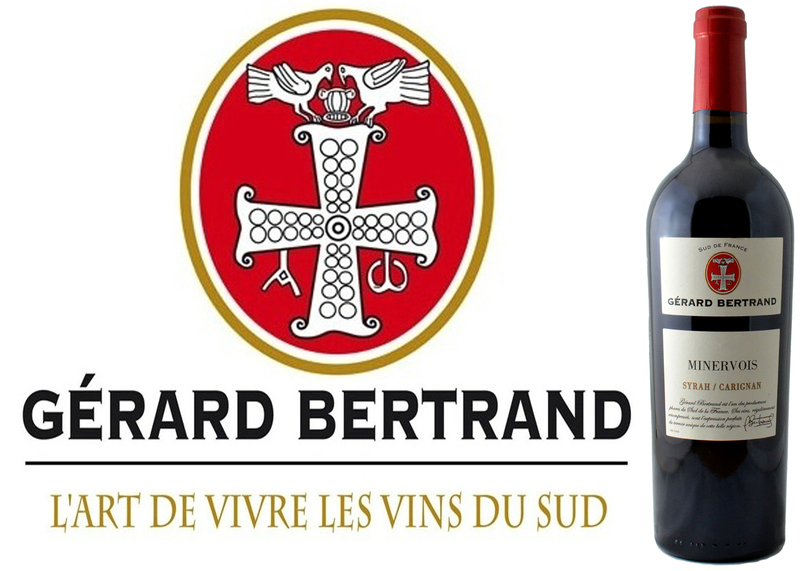 In that medieval year, the titled landowner, Hugues de Cessenon, gave charge over portions of his Languedoc property to a Norbertine order of monks. 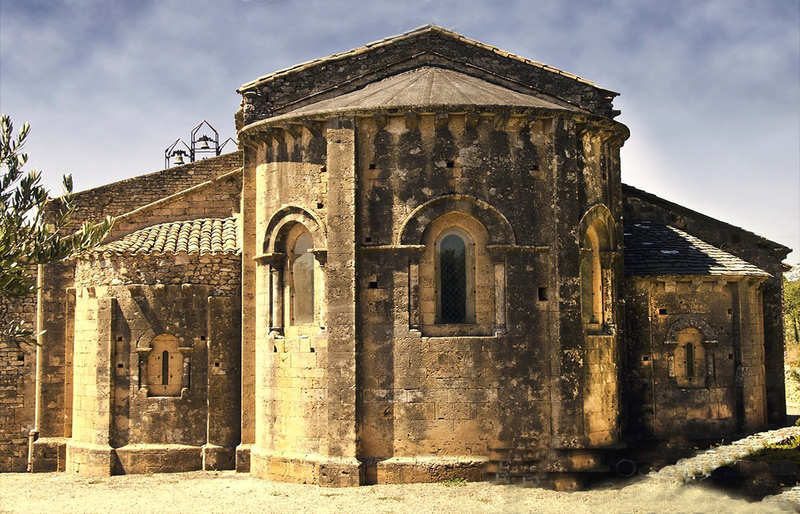 In turn, the gifting of the land tracts also ushered the construction of their Abbey de Fontcaude — becoming a guiding landmark for religious pilgrims en route to Spain and the famed walk along the Camino de Santiago. Over the ensuing six centuries, the winemaking monks experimented with cultivars and diligently expanded plots that are dotted with the 2,000-year-old ruins of a previous Roman settlement. 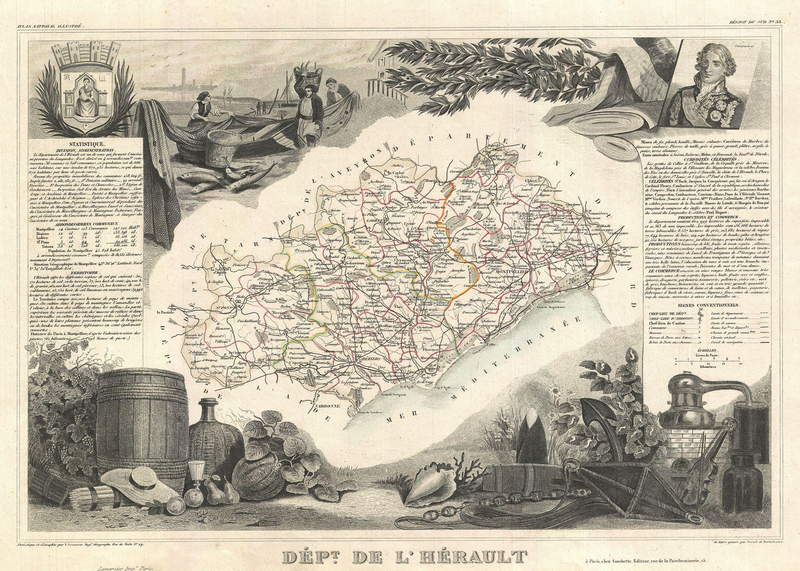 Unsurprisingly, the estate’s name is derived from a Latin origin, Cazevieille (‘old house’). The moniker remains a succinct and apt description for the unbroken chain of 8 generations of the Famille Miquel who’ve also made worthy contributions to this ever-more-productive enterprise. In the case of their lineage, they’ve been at it since the tumultuous days of the French Revolution in 1791! What’s far more contemporary is the decision by the Miquel family to plant Viognier vines in the early 1990’s. This grape and its varietal wine style are one of the wine world’s great stories for the recovery of a Vitis Vinifera (European wine grape) that was threatened with near-extinction. In the early 1960’s, a mere 30 or so hectares of these vines were still actively being tended, worldwide — all in a tightly clustered area of the Northern Rhône Valley. 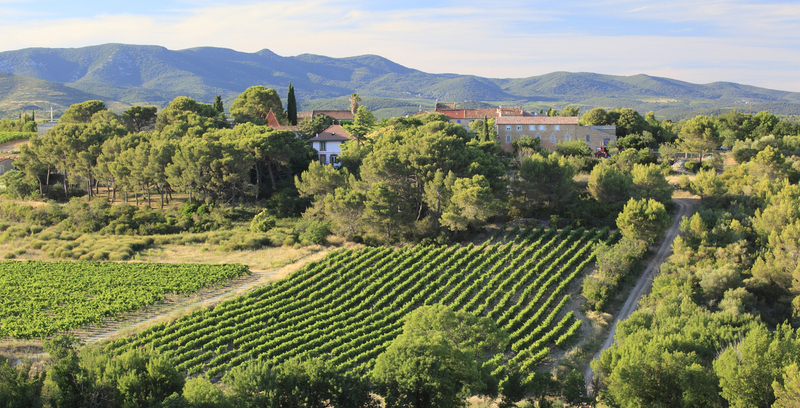 30 years onward from the starting point of cultivation by the Miquel’s, their vineyards now contribute to the thousands of hectares that are being harvested throughout France and from the burgeoning plantings in South Africa, New Zealand, Australia, and South America. Viognier is a challenging grape to grow with consistency; yielding highly variable harvests from season to season. Since its berries are thick-skinned, the clusters require a great deal of sun exposure to coax them through to full maturity – though, not too much, as the wilting heat can provoke excessive sugar levels, potentially leading to an overly ‘hot’ content of alcohol during fermentation. 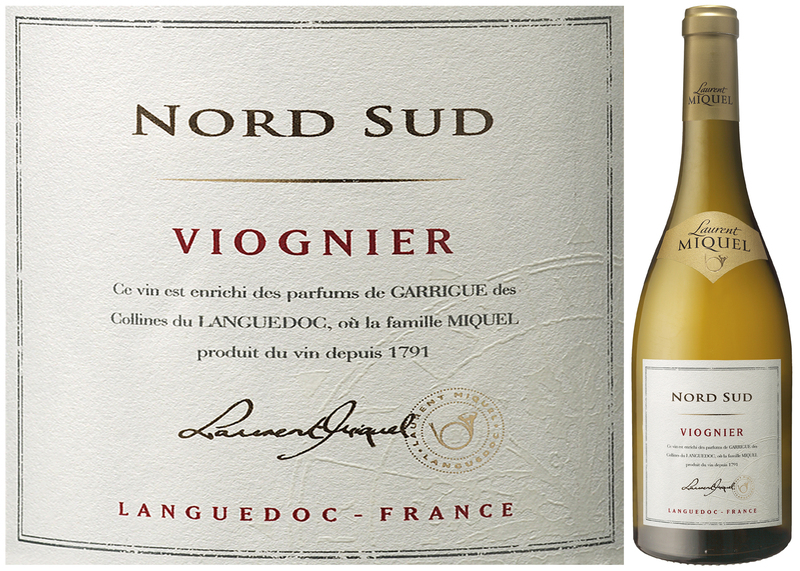 This week’s DéClassé recommended, Laurent Miquel Nord Sud Viognier 2015, strikes a well-crafted balance. The final blend offers a bright and refreshing fruit character that reflects its time spent in stainless steel tanks, while the wine’s rounded body and flavour profile benefit from some smaller batches having been barrel-matured in French Oak. Arguably, in spite of Viognier’s newfound popularity as a varietal bottling, as well as, its ongoing use in blends with varieties such as Marsanne and Grenache Blanc, it remains a niche choice by underexposed, North American consumers. This characterful offering, available at a very modest price-point, is not such an enormous gamble for the delightful rewards that will come from broadening your palette with this mid-weight white wine. Along with Viognier’s characteristic floral and stone fruit aromas, the sweet citrus character of this version adds a zippy brightness to the expected peach and apricot flavours. Enjoy this somewhat more fulsome white as an apéritif offering with soft cheeses, herbed bread crisps, vegetable pasties or along with poached freshwater fish, white-sauced pasta, roasted poultry, lamb tagine or mild curries.